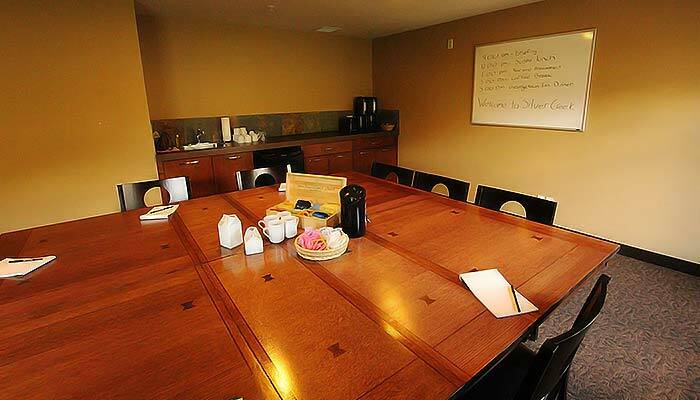 The boardroom at Silver Creek Lodge is perfect for intimate meetings and events, and our Mountain Zen inspired suites offer stunning mountain views and provide modern, comfortable guest accommodations. 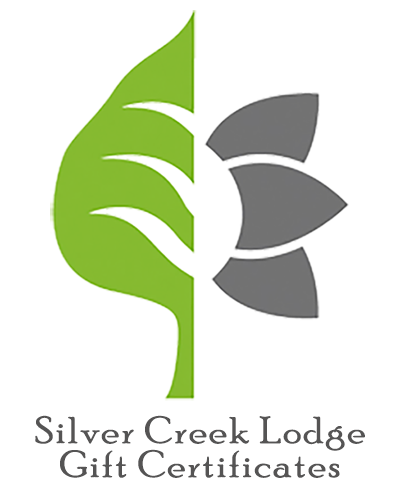 Please contact our professional sales group at reservations@silvercreekcanmore.ca or 1-877-598-4242 for information on all of our Group Events and Wedding packages. We are here to make your next event in the mountains a success! Catering is available from Wild Orchid Bistro for everything from small wedding receptions to corporate retreats. For catering information, please visit www.wildorchidbistro.com.